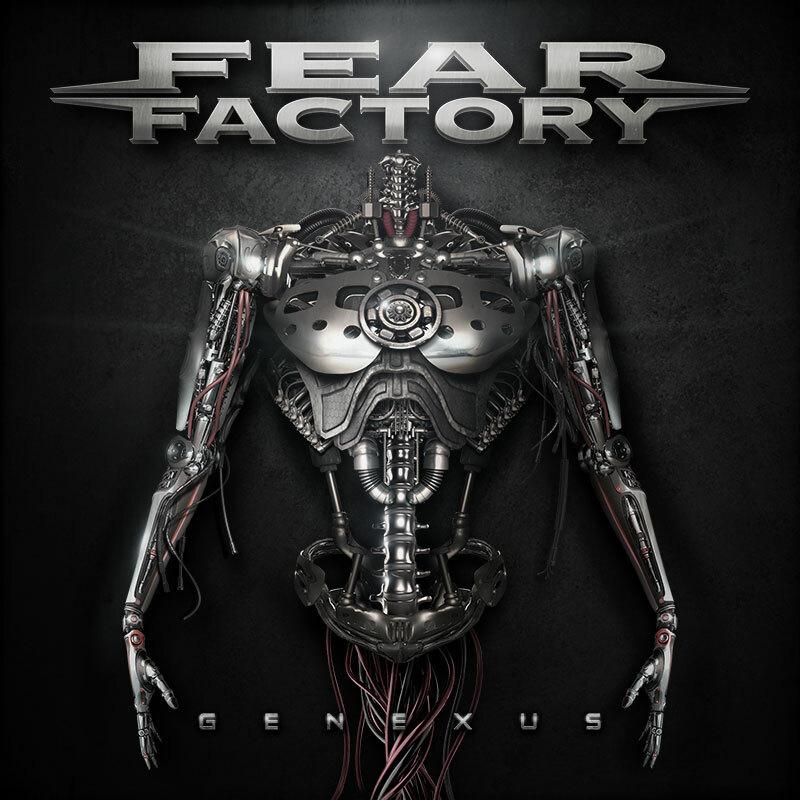 Fear Factory playing at GWAR-B-Q 2015! We are excited to be part of 30 Years of Gwar! Durinng GWAR-B-Q Weekend! The show will take place on August 14th 2015 at The National in Richmond, VA.